Watch a live stream of Sept. 11 memorial events at the Pentagon. 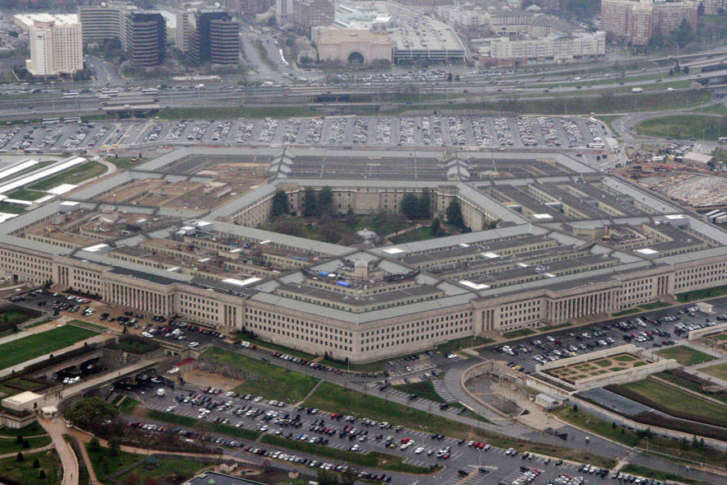 WASHINGTON – The 17th anniversary of the Sept. 11 attack on the Pentagon is being marked with a ceremony Tuesday morning. Vice President Mike Pence is attending. The observance ceremony to honor the memory of the 184 killed at the Pentagon starts at 8:45 a.m.
Watch a livestream from the Pentagon here. The White House will provide a livestream during Vice President Pence’s participation. Listen to an audio stream of the ceremony.